Welcome to ABYC’s Technical Newsletter! As an ABYC Member, you have free access to our Technical Department in supporting your standards questions and global product compliance. This newsletter will be sent out once per quarter as an additional technical resource for your business. Contact Craig Scholten, Brian Goodwin, Dave Broadbent or Lynn Lipsey with any questions and take advantage of your valuable member benefits! 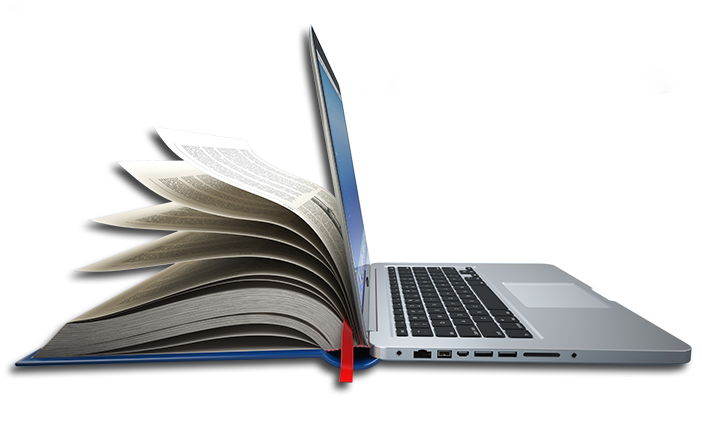 ABYC members can now access the latest ISO small craft standards on the ABYC Online Library. Easy, online access provides you with the current harmonized ISO standards that, in addition to ABYC standards, help support compliance to the RCD (Recreational Craft Directive) and CE certification for your international products. The Library has search and print features to assist you, plus additional compliance documents to guide you in the process. Technical support on the application of ISO standards and compliance requirements is also included. ABYC is pleased to offer an introductory discounted rate for members of $349 until Friday, November 3, 2017. After that date, the regular member price will be $399. Members can purchase access to the ISO standards at our online store or please contact ABYC for more information. The 2015 version of H-31, Seat Structures was corrected in July 2017 with the publication of the 57th supplement of Standards and Technical Information Reports for Small Craft. The correction goes into effect immediately. The significant change in the standard was to correct the drop height for the dynamic seat test in section 31.9.2.2. It is the time of year when ABYC begins the cyclical process of standards review. We update each standard every 5 years to keep the process consistent. This starts with a call for comments period, which begins in the Fall and is open to anyone who is interested in participating in the review process.Comments from this review are addressed at our Standards Week in January. It is an ambitious year with some heavy hitters up for review. On the Electrical side, E-11 and E-2 will be open for comment, while the Fuel and Ventilation PTC will have H-2 and H-32 open for comment. If you are interested in participating in the review of any of our standards, please click here and sign up to be on the mail list for the appropriate PTC. One question we continue to be asked more and more is whether certain spring loaded friction connectors are ABYC compliant. Members were seeing these used on boats coming in from Europe, and it only caused more questions and confusion. Our own Ed Sherman wrote an article last year discussing their application in the field and whether they should or could be ABYC compliant. Early Bird Discount Ends This Week! Join industry experts in Charleston, SC for a premier training event that will prepare you to navigate the legal aspects of recreational boating accidents. Learn from 5 actual accidents and lawsuits that have implications for manufacturers, surveyors, accident investigators, dealers, expert witnesses, and attorneys. Register by Oct. 13 for early bird discount! Standards Week is a critical step in the revision of ABYC Standards. Throughout the week,various Project Technical Committees (PTC) meet to discuss the standards under review. Reserve a room soon at the Francis Marion Hotel to get the discounted rate! Click here to register! Please join us at our Annual Meeting to hear about ABYC’s latest news, and enjoy music, cocktails, and appetizers with colleagues. Click here to register! 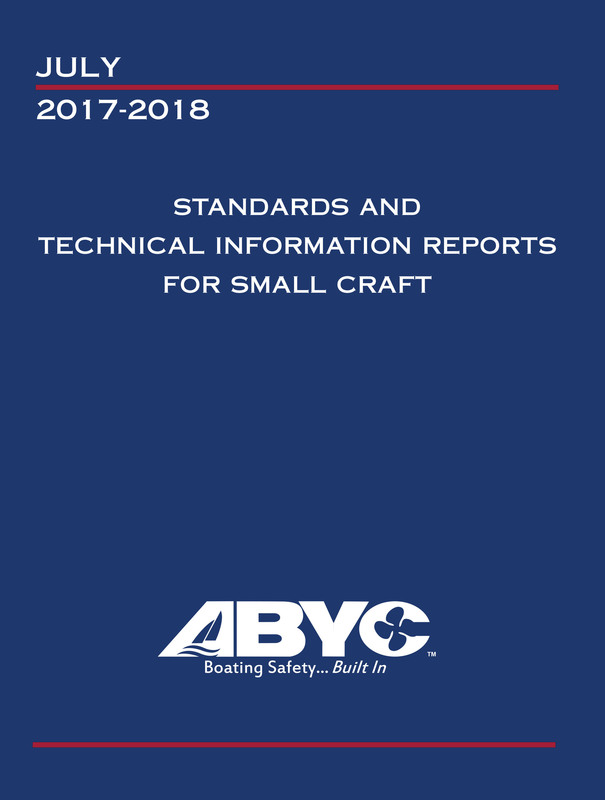 ABYC members can now purchase and access the current International Organization for Standardization (ISO) small craft standards on the ABYC Online Library, adding to the suite of resources available including ABYC Standards, federal regulations, United States Guard Compliance Guidelines, and the International Council of Marine Industry Association (ICOMIA) conformity guidelines. It would cost $13,000 to purchase ISO Standards individually from another standards provider! Save thousands with ABYC. “Grandfathering” CE product compliance to non-current standards is not allowed by Directive 2013/53/EU and manufacturers need to ensure that procedures are in place for series production to remain in conformity with current standards. ABYC members receive free technical support on the application of all standards and guidelines – call our Technical Department with any questions! An introductory discount is available for ABYC members to purchase ISO standards for $349 until Nov. 3rd! New Wire Sizer App from ABYC! The Marine Industry Career Network is a collaborative effort among marine trade associations and industry stakeholders to connect employers with a qualified work force. Employers can manage job postings and search resumes. Job Seekers can view openings, post resumes and access career development resources.